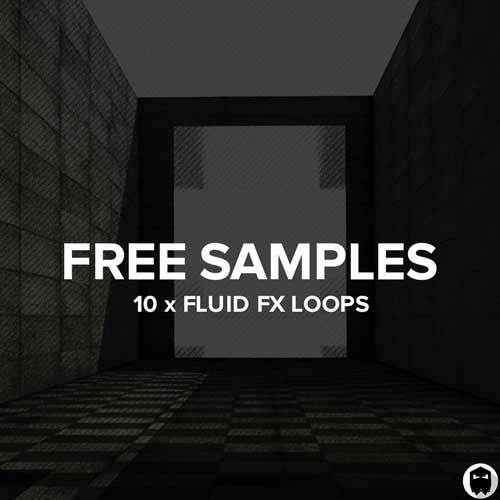 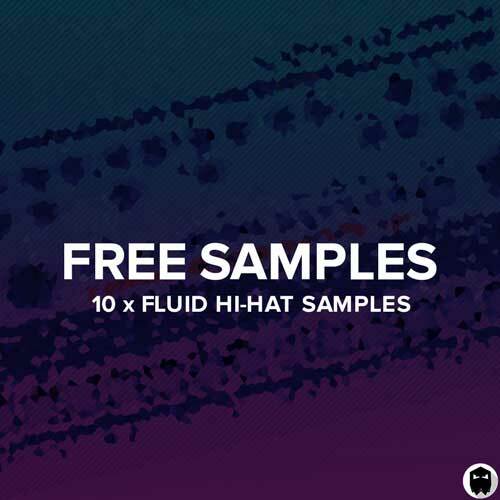 Fluid Percussion delivers 107 modular eurorack recorded and processed percussion samples. 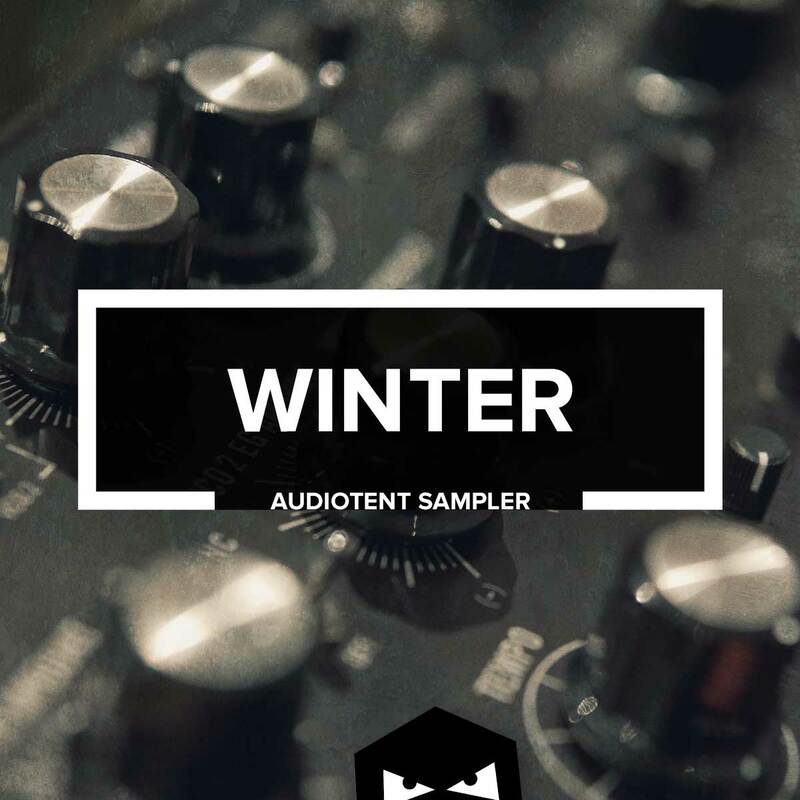 Each sound was carefully designed and individually optimised. 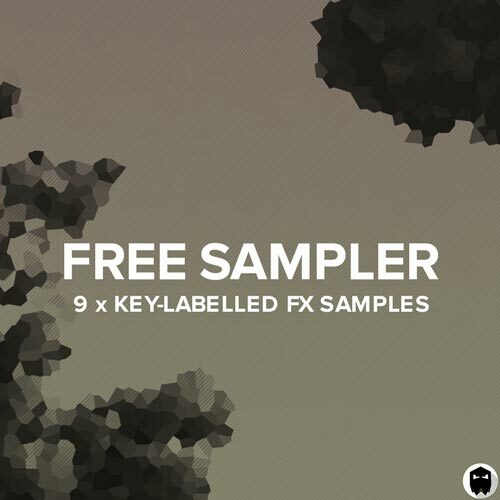 Giving you access to incredible textures. 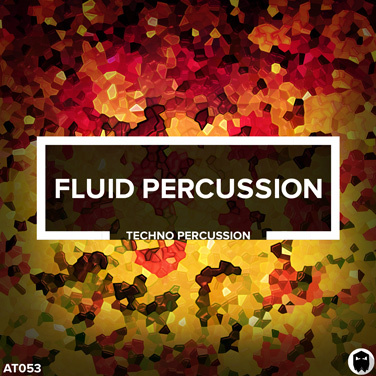 What does Fluid Percussion sound like? 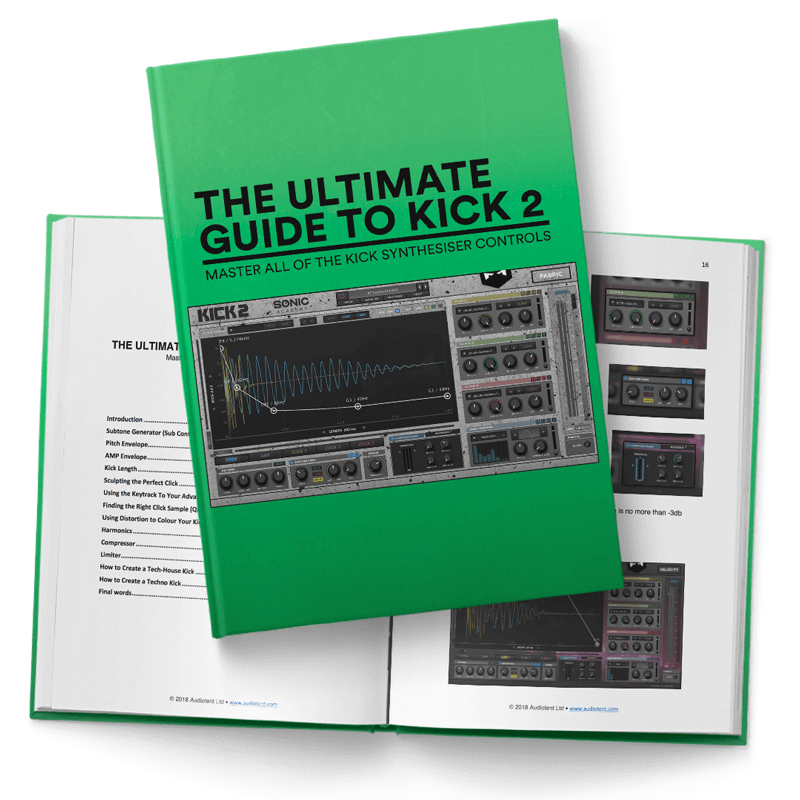 Think powerful, dynamic and expressive. 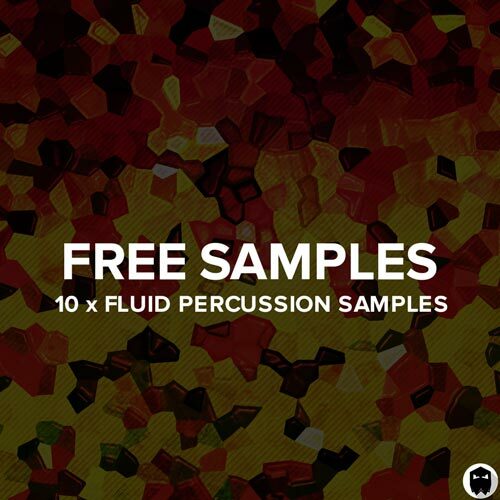 Watch the video and see what is included inside Audiotent Fluid Percussion. 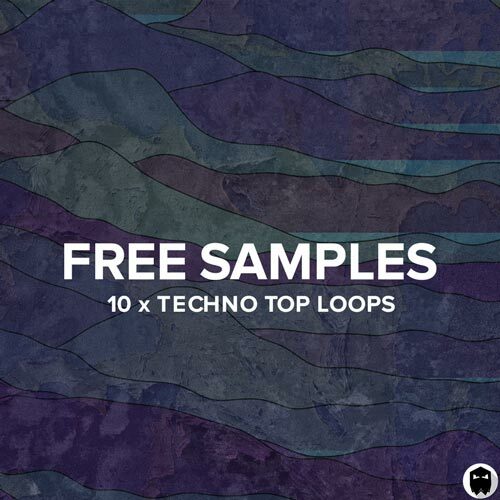 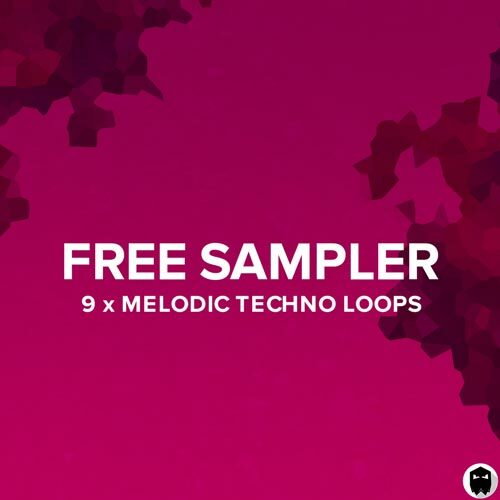 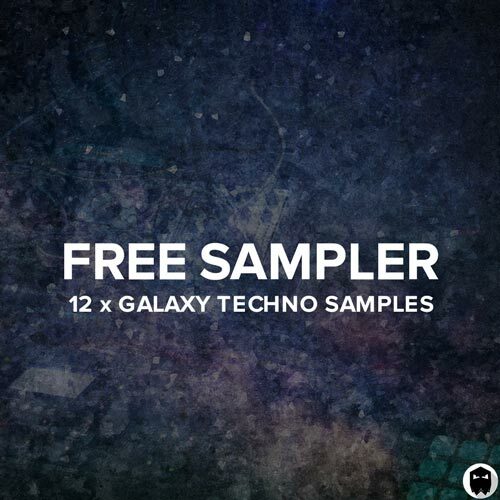 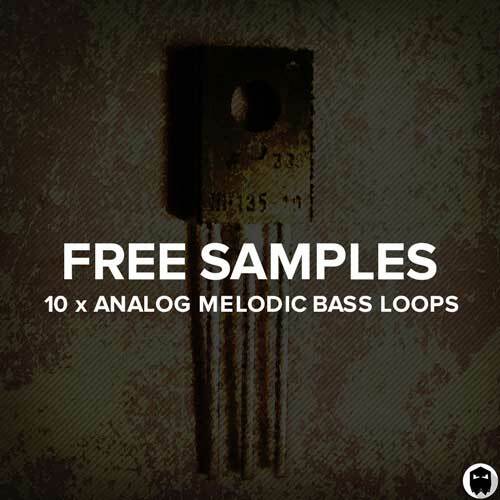 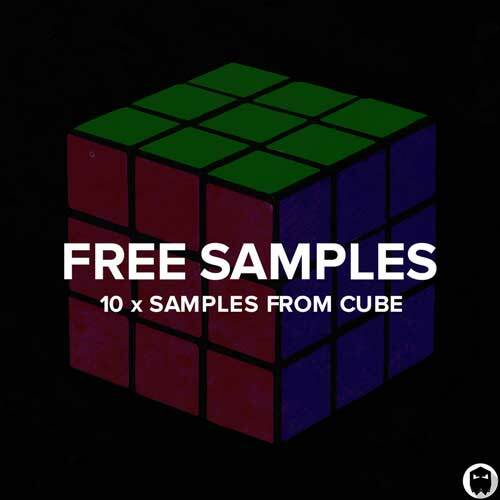 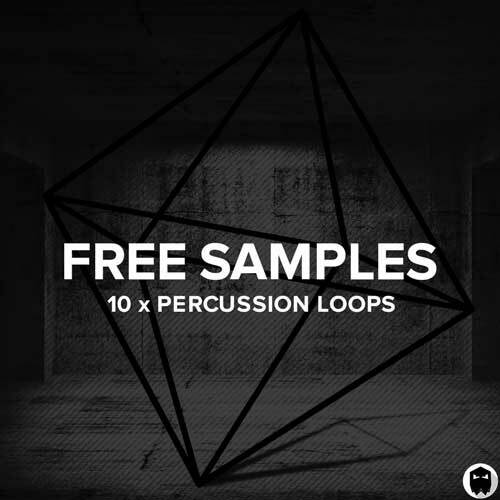 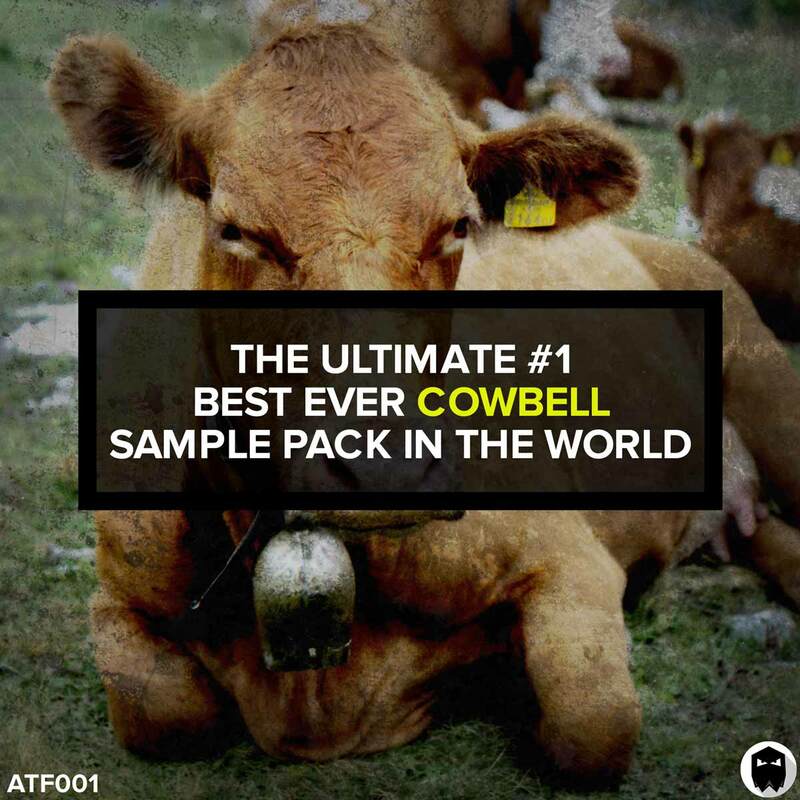 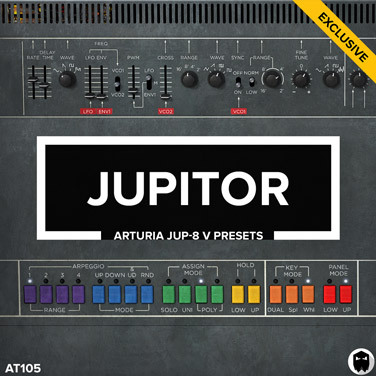 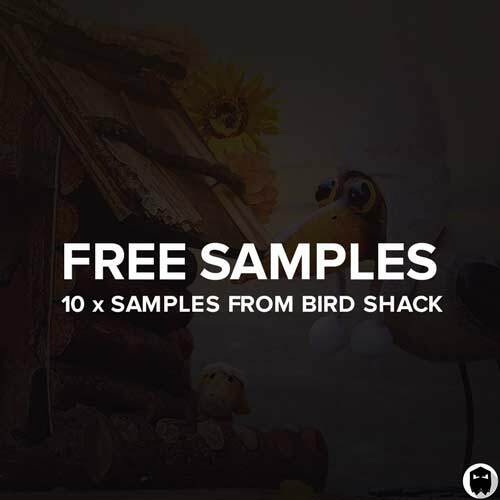 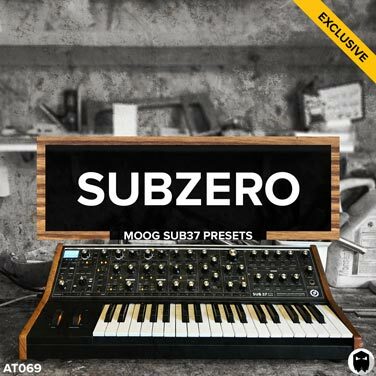 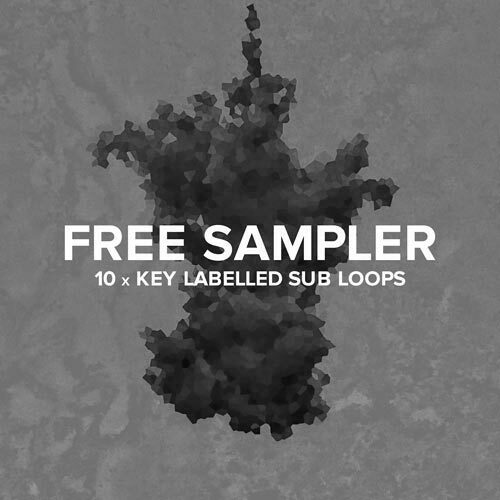 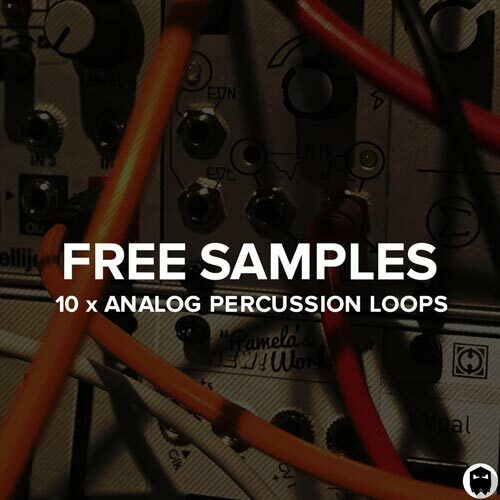 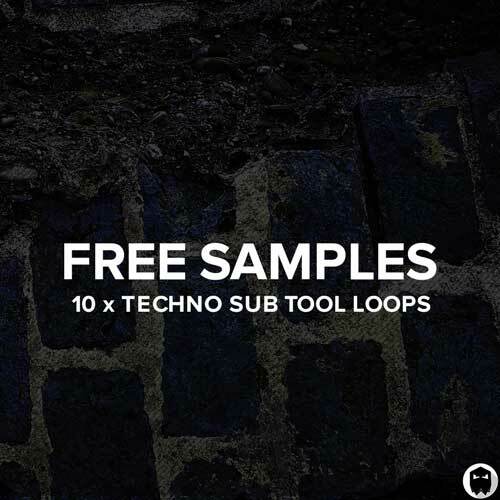 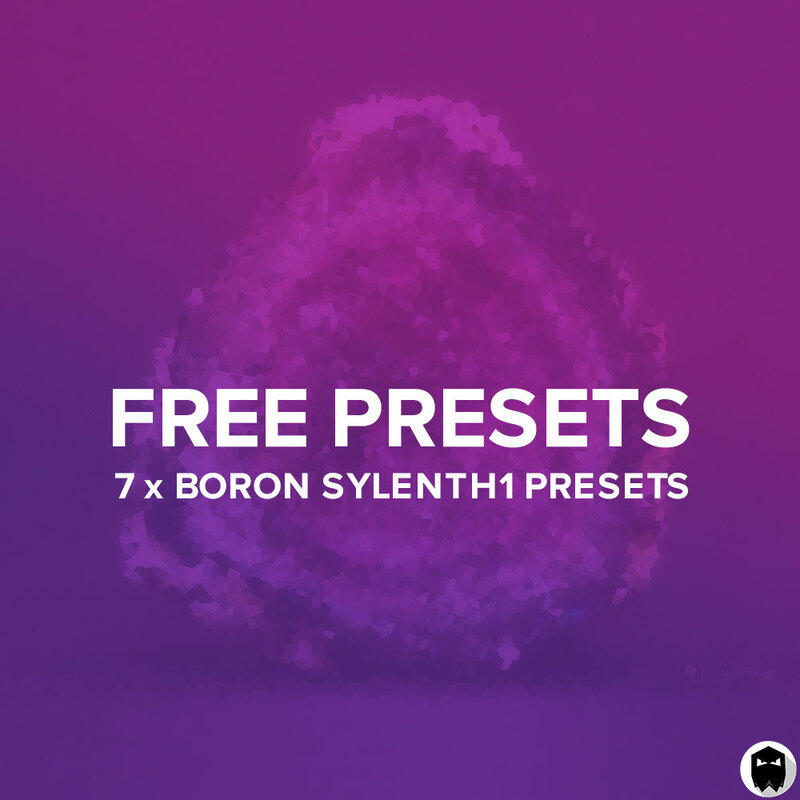 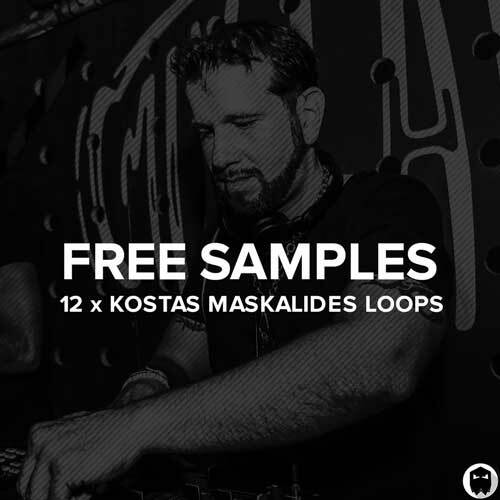 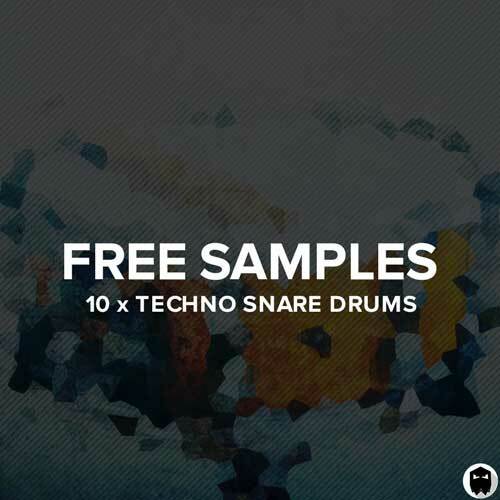 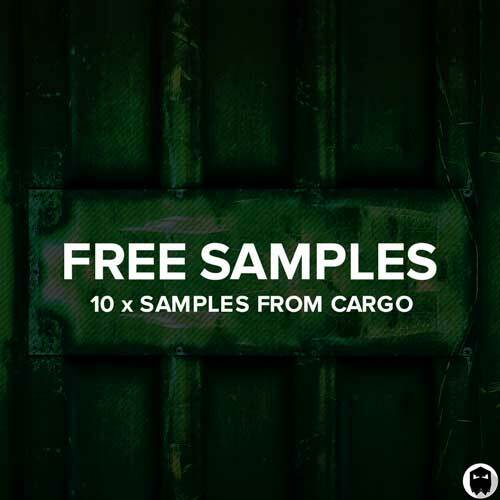 107 recorded and processed Techno percussion samples. 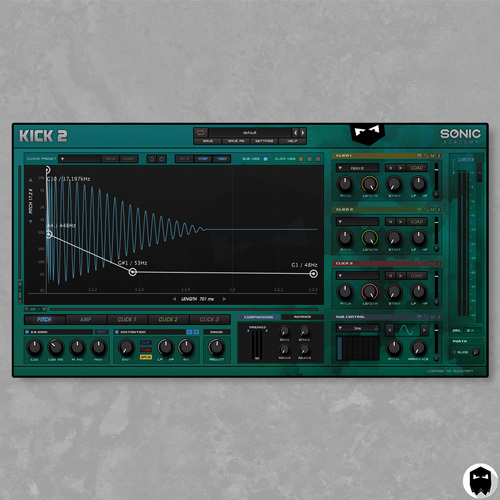 Ready to drag and drop into any DAW. 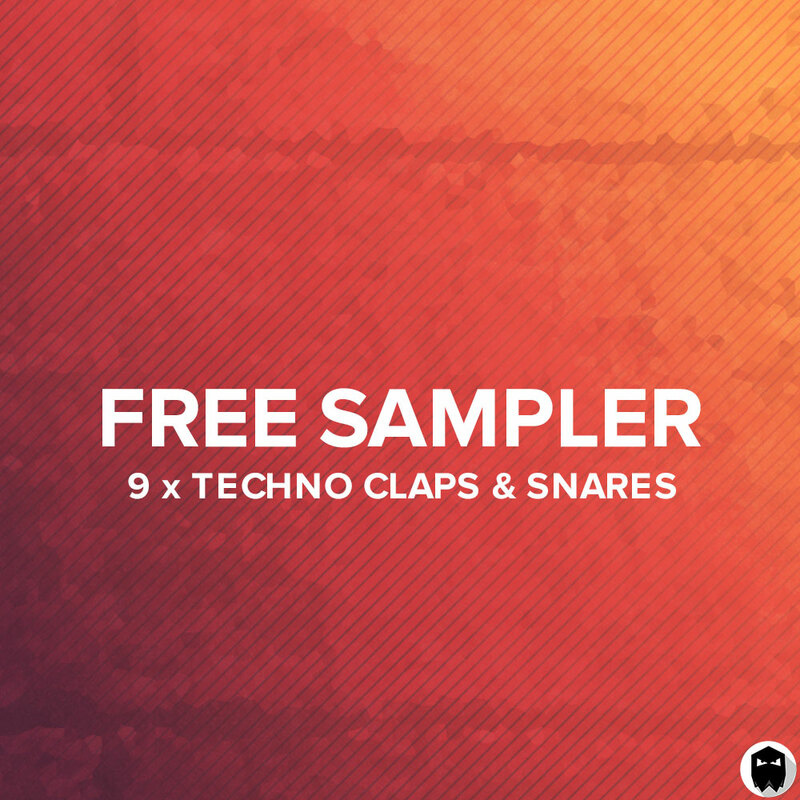 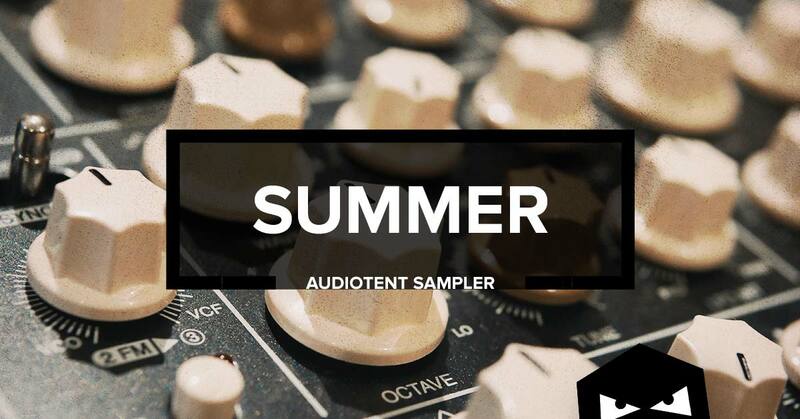 Giving you access to a diverse and inspiring collection of sounds.